So many things in this post are important to me. 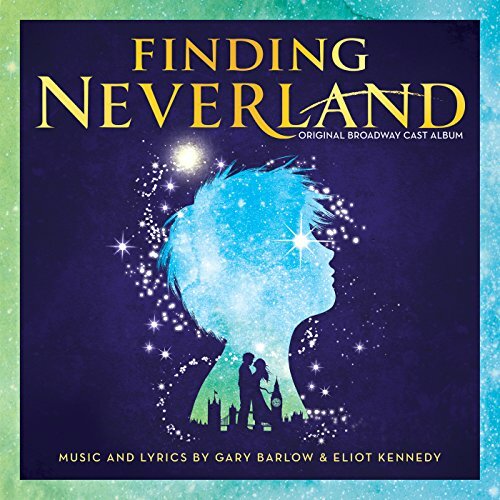 Musical songs – one of the things I love and adore about theatre is that every song is so full of passion (see blog post about why theatre is so important to me [when I actually write it]) and there’s a song for every mood possible. So many songs are available, and even some to motivate me of all people to exercise! So there we go, there’s my little introduction, now time for the songs. “Now is the time to seize the day” is possibly one of the best motivational musical lines, similar to Nike’s slogan “Just Do It”. The song is upbeat and has a great pace to it, perfect for reps! I love the song and it’s quite long so keeps me going for the full 5 minutes, and before you know it, your workout is getting there! Last year when I went running everyday, I made myself a Hamilton running playlist and “Wait For It” was always near the end as I ran up a slight hill on one long road that seemed endless, but this song ALWAYS kept me going, I didn’t stop once, even though I wanted to so so much. “I’m willing to wait for it” I also found was so motivational as in I’m willing to work and wait for this fitness goal of mine! Come on, this had to be included! 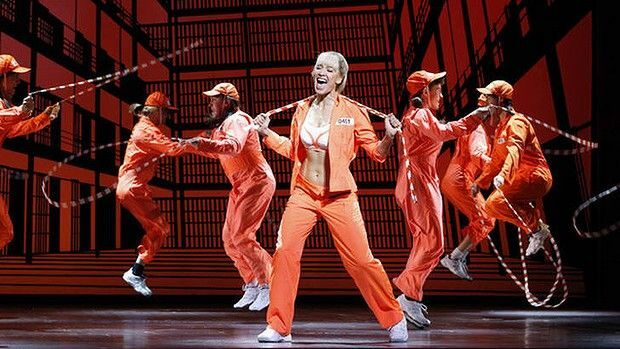 Everyone wants a body like Brooke Whindam from Legally Blonde, the skipping rope star. If only I could actually keep up with her routine! The song is all about getting into shape, “when I say jump, say how high” is definitely a favourite lyric and definitely keeps me motivated throughout a workout! No matter what situation I’m in, I always want to join in singing with this song. Some serious beats and a motivational song in general to fight for what you want, this is a favourite by far. Much like like “Seize the Day”, the song is relatively long and keeps me going even when I want to stop. As said in the title, beats are definitely big in this song! A feel good, highly motivational and inspiring song, definitely one to put near the end of the playlist when you want nothing more than to give up. I always find that if I try to sing along to this song while I’m working out that I end up forgetting that I’m doing exercise always get lost in the song so that’s always good as keeps me distracted from lack of energy! Voulez Vous – Mamma Mia! This is by far one of my favourite songs to do when doing core; during situps, crunches, plank, mountain climbers or any other key core move, this is the song you need. Everyone knows this song so it’s just great to sing along as you work. The timing is perfect as well for sit-ups or squats so I just find it one of my absolute favourites. With a combination of lots of singers, some great beats and motivational lyrics, “96,000” is a banger to see you through your workout. I like to put this on when I’m really struggling and is perfect for when I need a little push near the end of a run. I’ve also recently found it a good one when doing weights because I lose myself in the song and forget that I’m crushing it!! 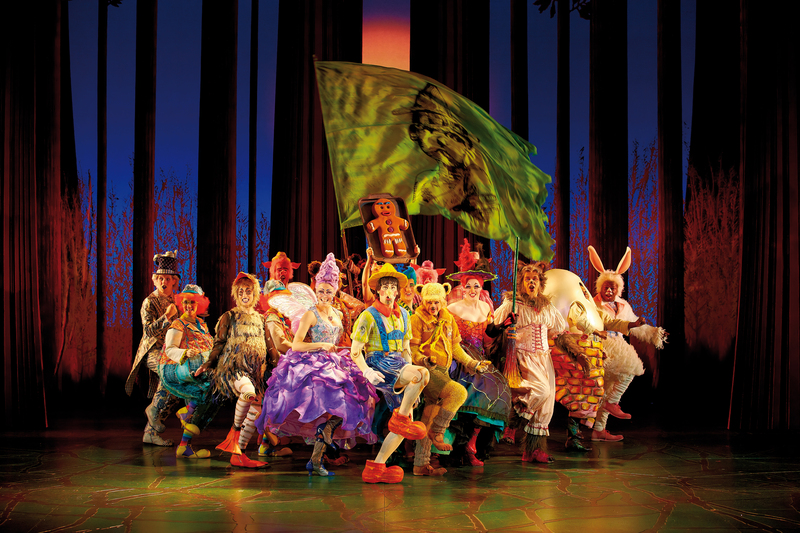 If nothing else, Shrek is a musical that’s fun. When I first saw the show I wasn’t a massive fan but I don’t think I was in the right mind-frame for it if I’m being honest. After buying the CD, however, I did start to get into the music and now I’d honestly love to see the show again! The song “Freak Flag” is a bit of a laugh, an upbeat, happy song that I’d definitely recommend working out to. There’s nothing better for me in a workout than feeling amazing in myself and super sassy, and this song is sass to another level. 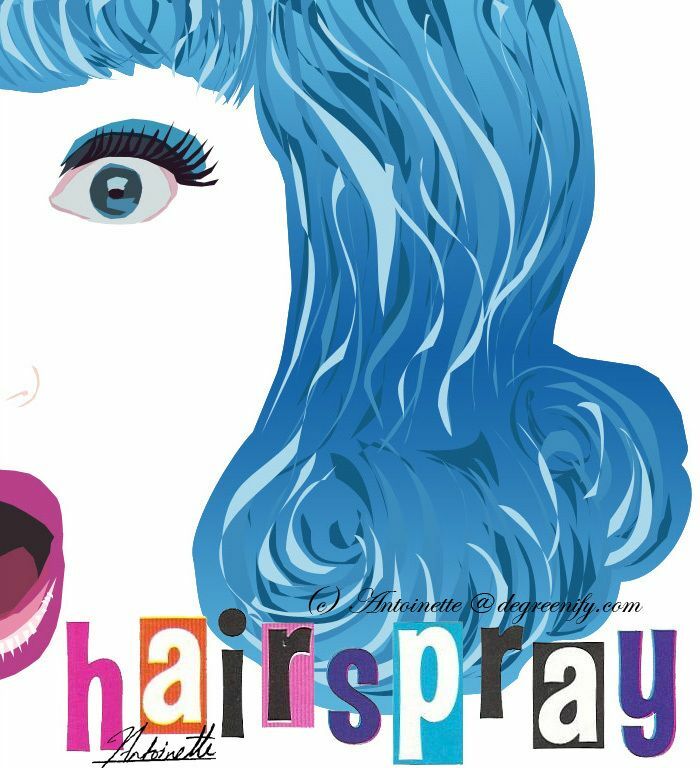 Whenever I’m working out to this song I lose myself completely and become the characters, with the sassy hair-flicks and I go full out in performing it. I forget I’m working out and end up usually go harder because I’m just feeling that sassy and confident that I push myself! This is the perfect workout number for whether you’re doing cardio, core or weights! The lyrics “I’ve got to be stronger” and “I can run faster” are so perfect for a workout and they really motivate me to push myself to be the best I can possibly be. So there we go! Just in time for some pre-summer workouts, hope you enjoy and let me know if you have any other suggestions or find that these songs work for you on your next exercise day! Love it. Detailed, interesting and even some that I haven’t heard….yet.